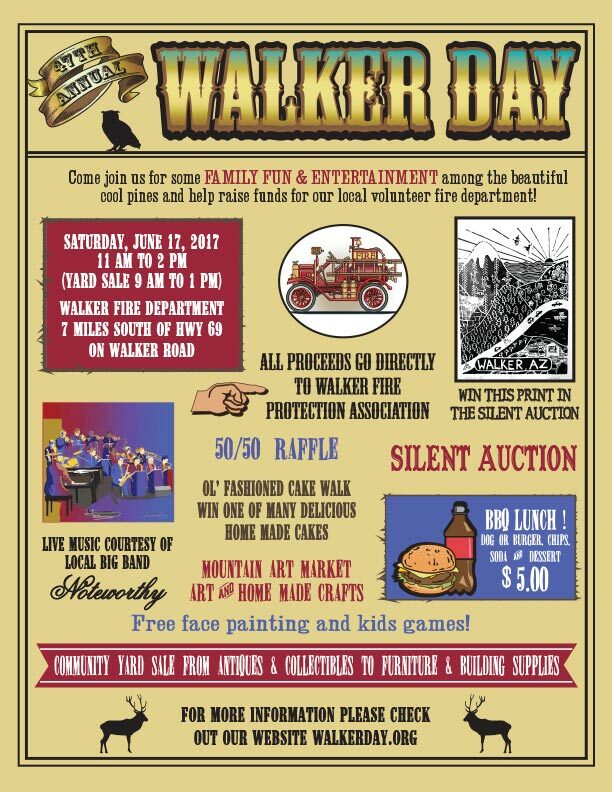 We are excited to announce that Walker Day will be Saturday, June 17, 2017 at the Walker Fire House. 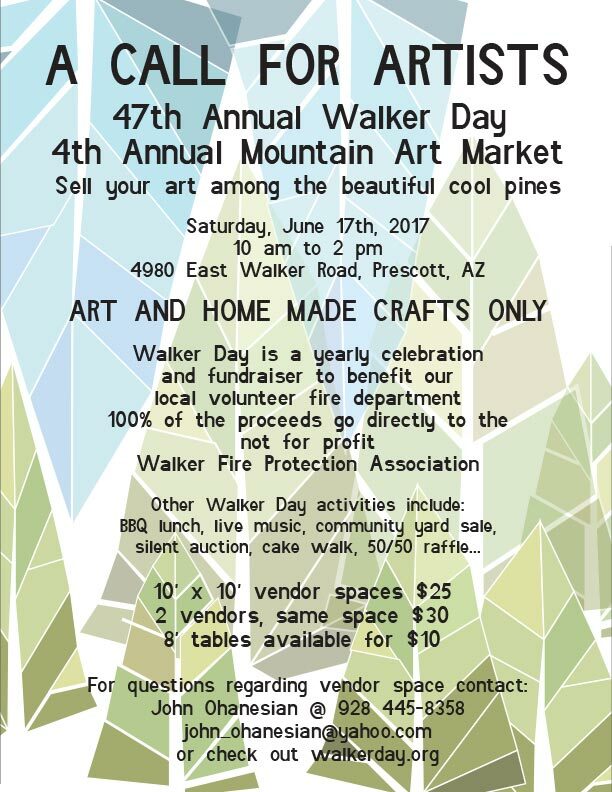 Walker Day is just around the corner on June 17th. We are looking forward to a great day here in Walker. The Rock and Roll Band is in tune, the cake pans are being cleaned and the yard sale items are overflowing. It’s all happening!